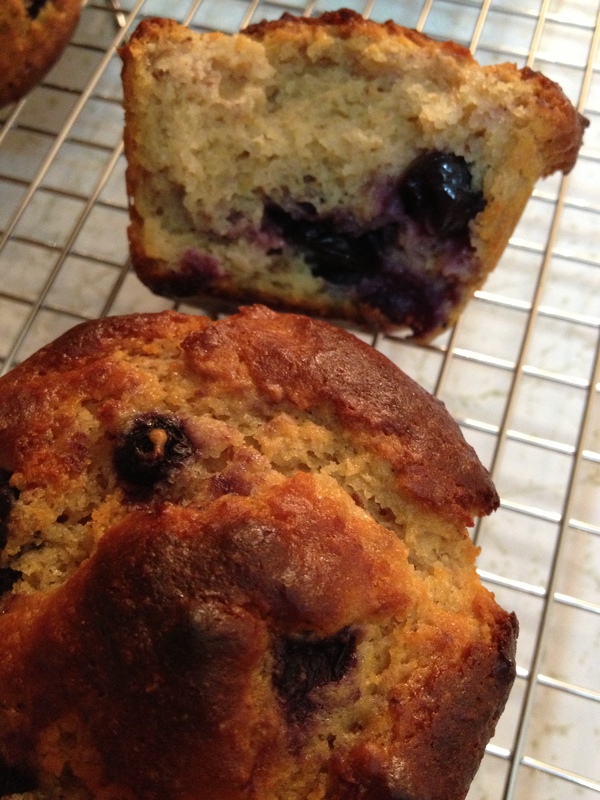 Rediscovering my love of baking with gluten-free blueberry muffins!! – simply life.food.fitness. Rediscovering my love of baking with gluten-free blueberry muffins!! Last night I had a shocking craving for my godmother’s blueberry muffins my mum used to whip up for me, but since going gluten-free I haven’t been very pleased with the muffin selection out there…and then this recipe happened…and now everything has changed! These muffins are moist and fluffy, and oh so yummy!! I’m nervous about how they’ll be tomorrow, but I can’t eat anymore right now because it’s already past my bedtime…well, maybe just one more… 🙂 Enjoy!! Previous postGluten-Free Chewy Oatmeal Raisin Cookies! !